Mezzi is an 14 year old rapper. This young talent stands out for his catchy tunes and autotuned vocals , everyone can vibe to his music. 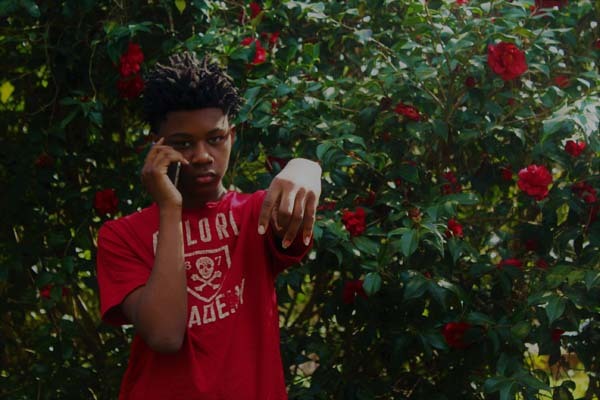 He is inspired by lil yachty and his best track is “Sorry ShawT (Prod. By KidKeva). Go watch this talent he is up next. 2017 is his year.